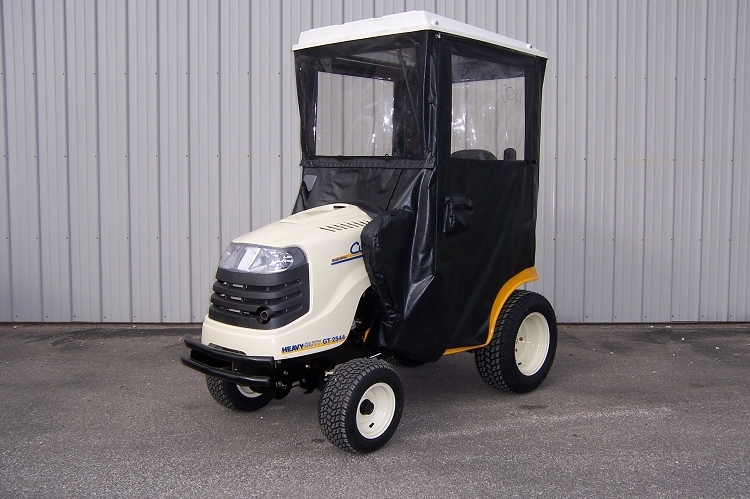 Features a fully enclosed cab with an ABS Plastic Hard Top. 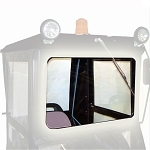 Clear, Shatter Resistant Lexan Window Material and Heavy-Duty, Stop-Rip Vinyl make up this Shell of this Cab. Approximate Assembly Time: 2 -4 Hours. 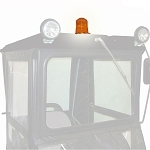 Each Cab is designed for a specific tractor series for the best fit and function of the cab. No Holes to Drill. 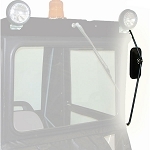 Forward inclination of windshield minimizes glare and contact with falling snow and rain. Installation is made quick and simple with illustrated instructions. 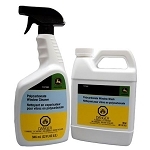 Removal and re-assembly is simple from season to season. Cab is composed of 16 Gauge Steel Tube Frames covered with an extremely strong, yet light-weight stop-rip vinyl fabric that resists abrasion, water, fire, mildew, and rot. 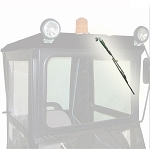 Window material is non-puckering, shatter resistant lexan, that can sustain sub-zero temperatures without cracking. 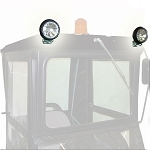 Top is made of molded ABS plastic with UV inhibitor for durability and appearance. Cab is designed to be 73" depending on tire size.